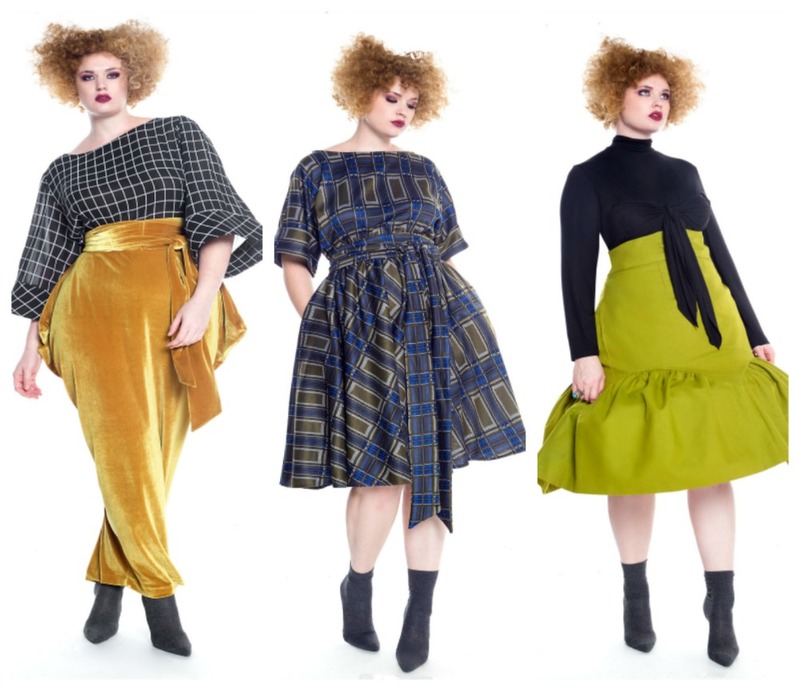 One of our favorite plus size designers Jibri has just revealed her latest collection for fall. 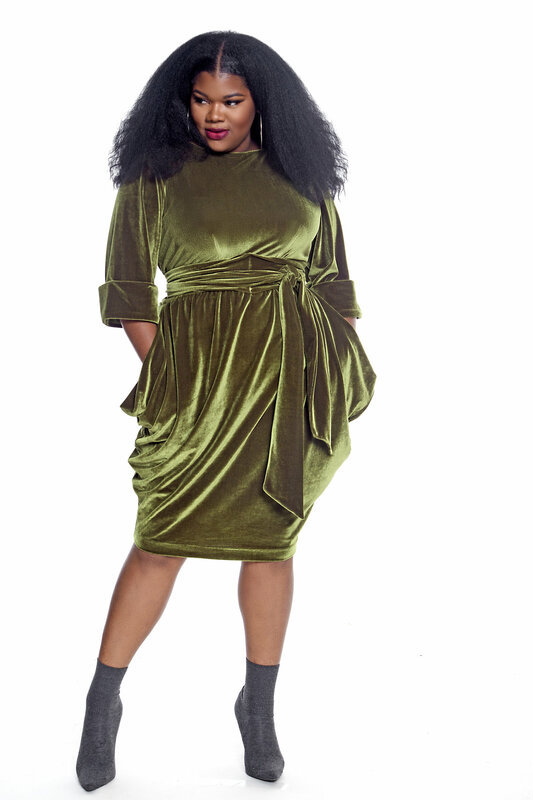 The fall collection is filled with rich velvet dresses and skirts. Each piece has Jibri’s notable side draping. In addition to velvet, there are fit and flare plaid dresses with pleated skirts. You’ll also find window pane blouses, and trousers pants. As a designer Jibri has always created unique pieces. This fall collection is no different. Her designs are a mix of modern classics with exaggerated details. 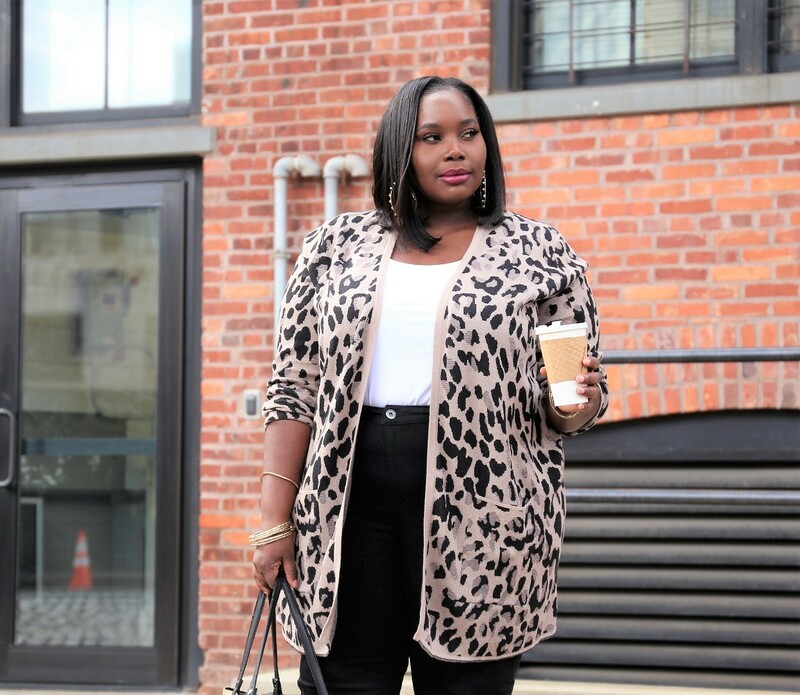 For the fall season Jibri designed a high waisted velvet maxi skirt with slouch pockets. There’s even a lime green t-neck sweater dress that is rich and bright in color. However, you will also find a few wardrobe staples like printed swing skirts, cocoon maxi knit dresses, and a long sleeve flare dress in a beautiful maroon color. I read this article and found it very interesting, thought it might be something for you. 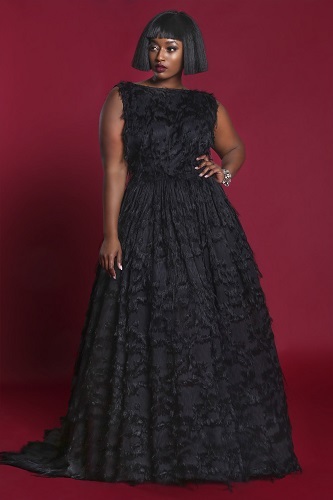 The article is called Designer JIBRI Unveils New 2017 Fall Plus Size Collection and is located at https://stylishcurves.com/designer-jibri-unveils-new-2017-fall-plus-size-collection/.